The ATC has joined forces with several local organizations to provide access to affordable business solutions for growing organizations across the Pacific Northwest. The ATC works in partnership with get-benefits to provide access to affordable healthcare solutions for companies like yours. Take care of your employees no matter the size of your company. Contact Mark Ehl, President at 503.626.9135 or [email protected]. The ATC has chosen to endorse Heartland as the preferred Payroll & HR provider to our clients. All ATC members will receive discounted prices for the Heartland services, a 3 year price guarantee, and all set up fees will be waived! Our clients will be working with Dan Ruhl, who has 25 years of experience in the payroll and HR world. If you have any questions about Heartland Services, feel free to contact Dan via email at [email protected], or by phone at 541.280.2231. Remember to let Dan know that you are an ATC member! Lucid Meetings brings clarity to your meetings by making it easy for everyone in an organization to run consistently successful meetings using your chosen process. Template-driven processes give every meeting a quick start, with sensible defaults pre-filled, pre-formatted, and prepared for you. Step-by-step prompts and one-click access guide meeting leaders through prep to follow-up. Automated tracking, timing, and reminders keep everyone in sync. Meeting records capture who showed up, what they reviewed, what was decided, and what tasks were assigned. An all-in-one approach that makes hosting meetings simple and effective. 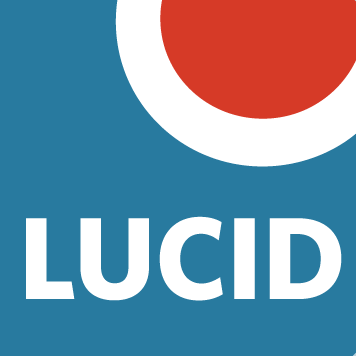 Your ATC Membership gets you free access to Lucid Meetings, helping your company have more efficient meetings right away. Check out our pricing information and get started today.